The NV2000 Wave and Propagation Trainer is a useful training system for the Laboratories. It helps student to learn Wave Properties and Propagation results. Concepts of Reflection, Refraction, Polarization, Interference, Standing waves, Interferometer can be understood very easily. 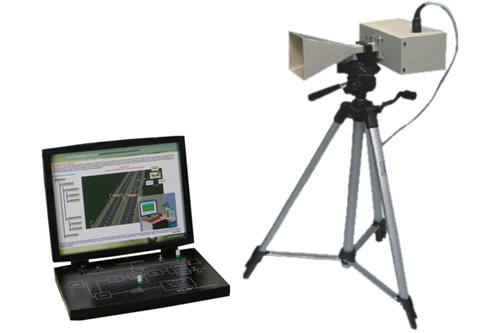 The setup is mainly consists of Microwave Transmitter, Microwave Receiver, Goniometer scale. Alongwith this setup lot of accessories are provided to perform different experiments. A user friendly manual is provided with this system to help student in performing the experiments and to understand the topic theoretically. NV2000, Wave and Propagation Trainer is an ideal platform to enhance education, training, skills & development amongs our young minds. 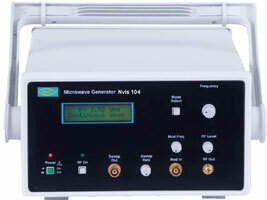 A Complete set for Transmission, Reception and Measurement of Microwave Power. Digital displays are provided for relative strength measurement of microwave. Accessories are provided in a carrying case. 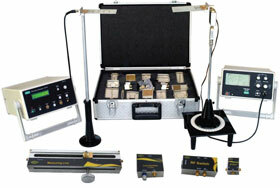 Complete set of accessories for performing the experiments of Reflection, Refraction, polarization Interference etc. 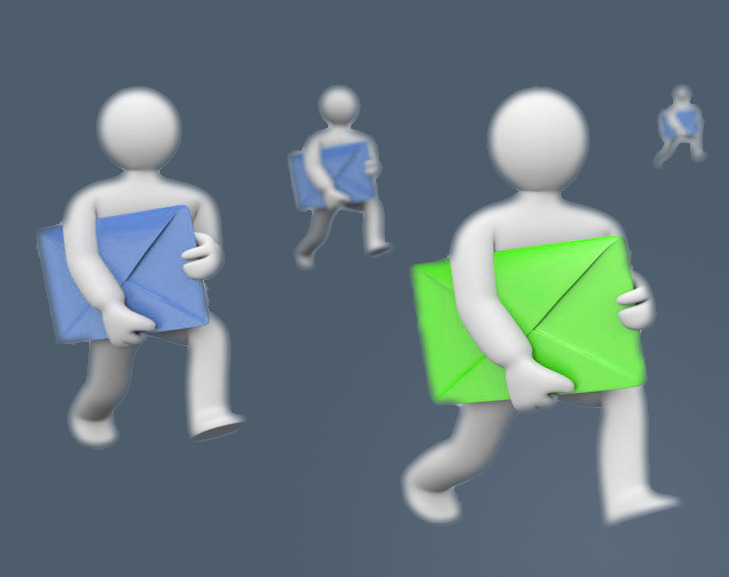 Audio / Voice communication facility is provided. Provided with a detector probe for field detection.